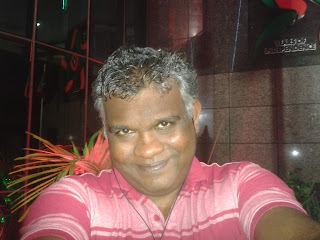 Since 2015 on wards, I change the profile and cover photos on 28 July. 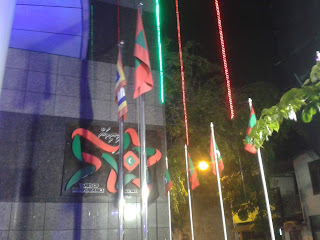 Today is Saturday 28 July 2018, two days after the 53rd Independence Day of my beloved country Maldives. 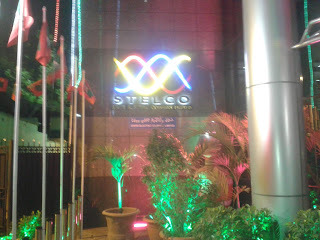 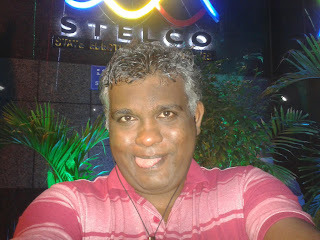 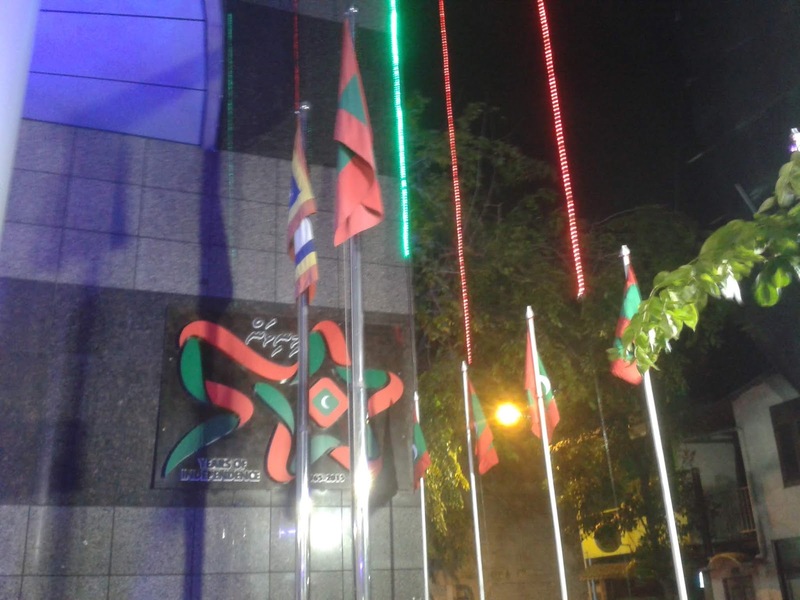 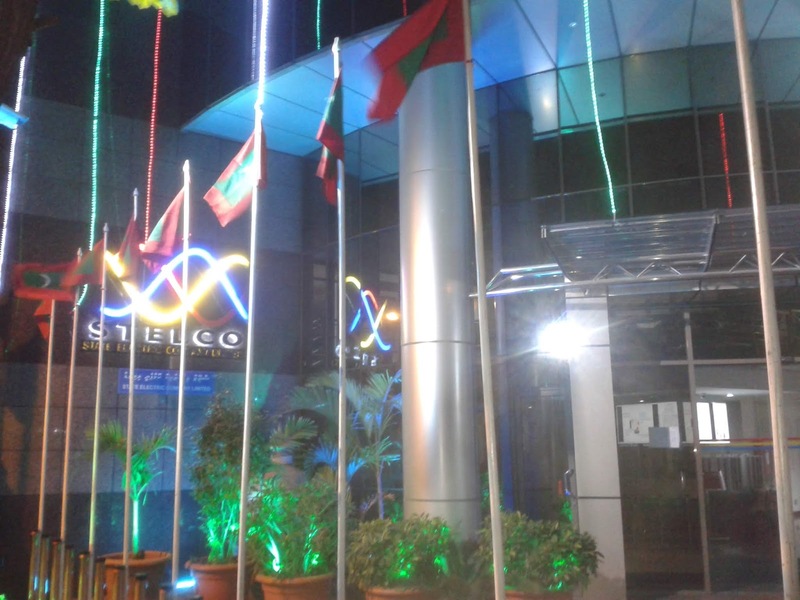 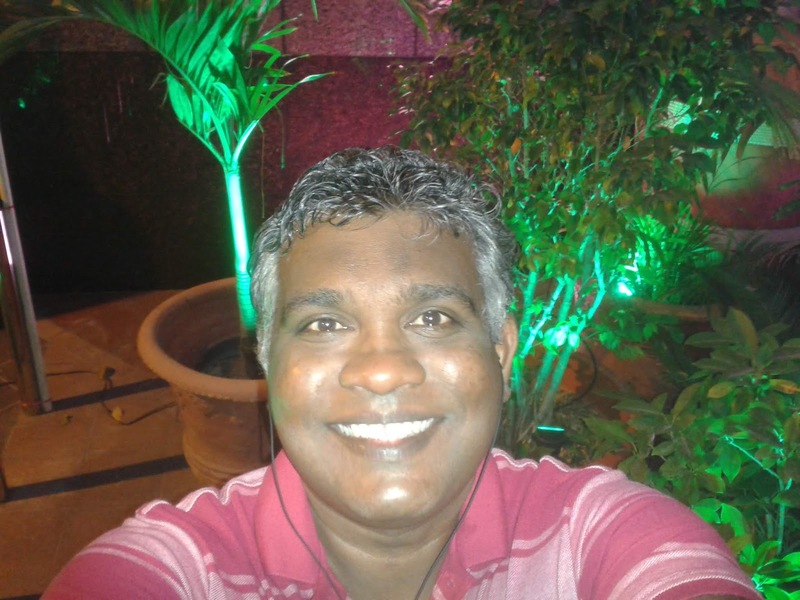 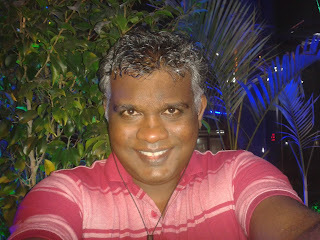 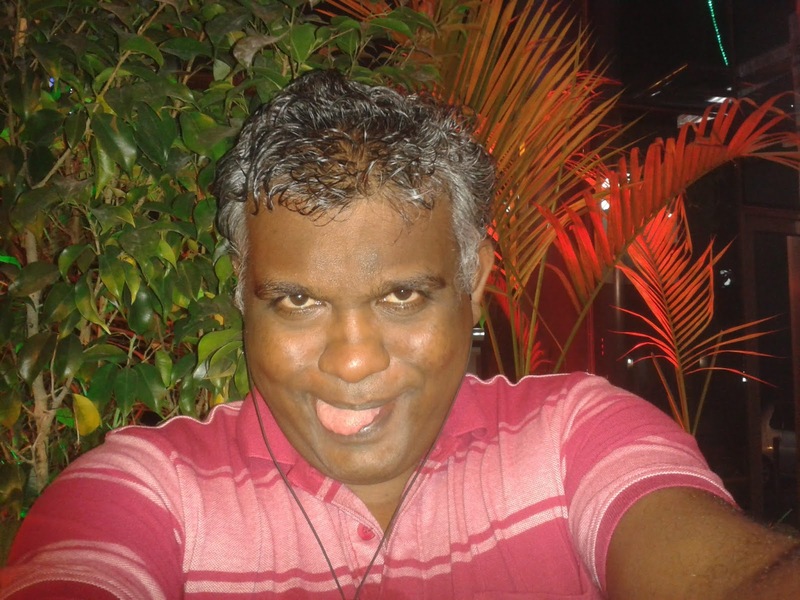 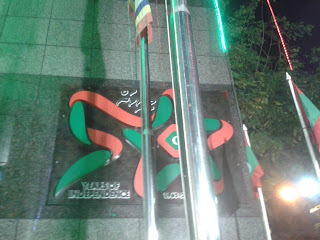 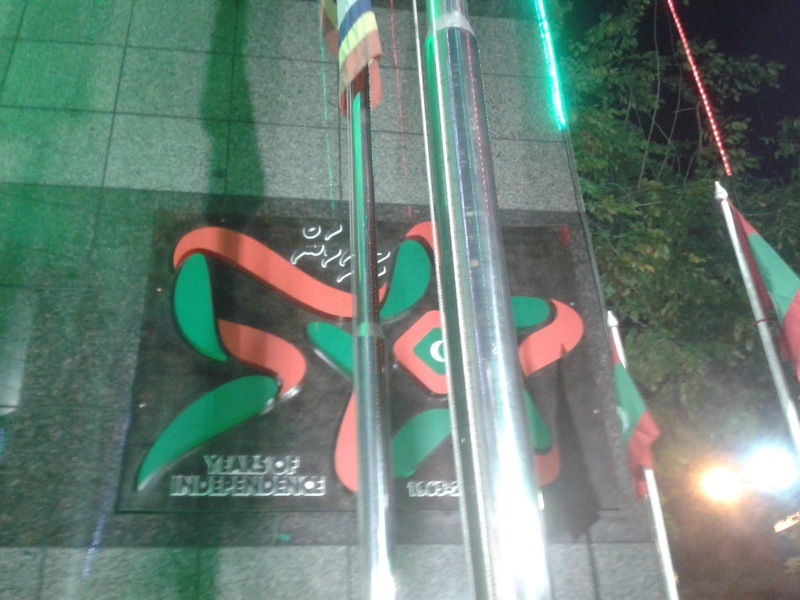 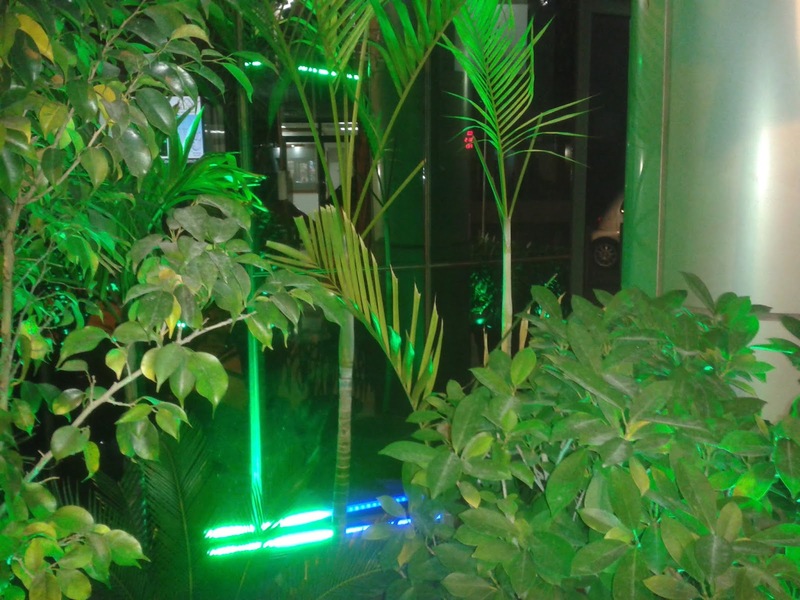 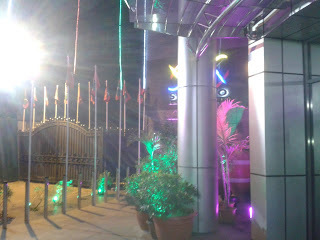 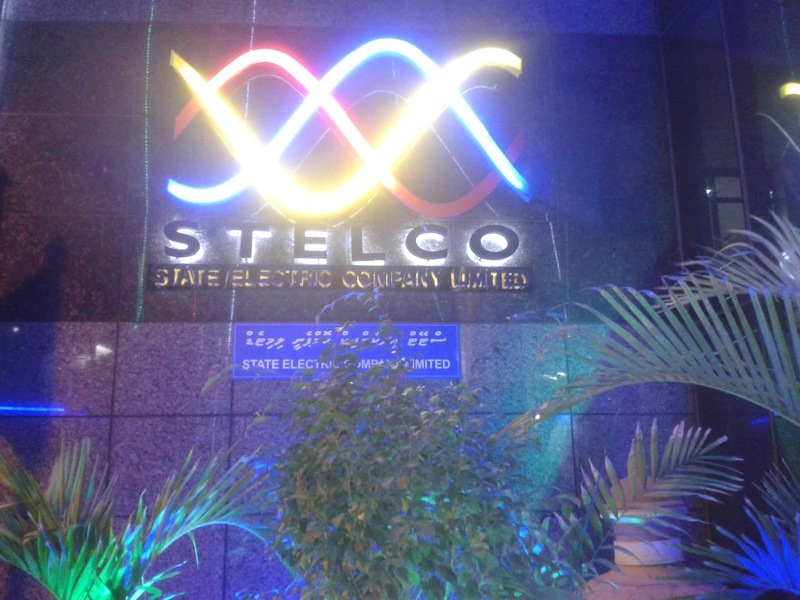 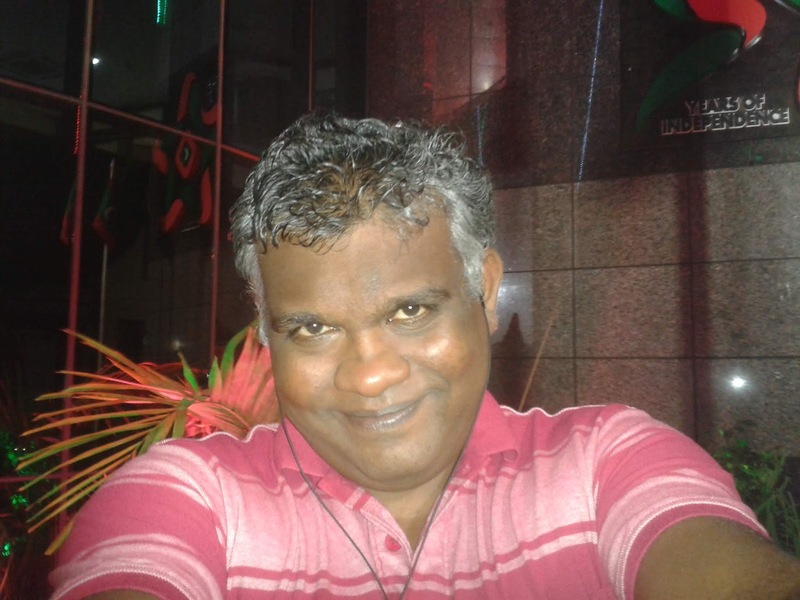 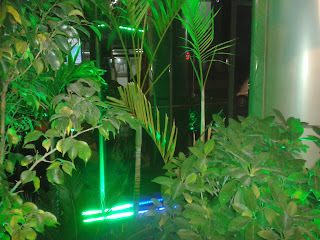 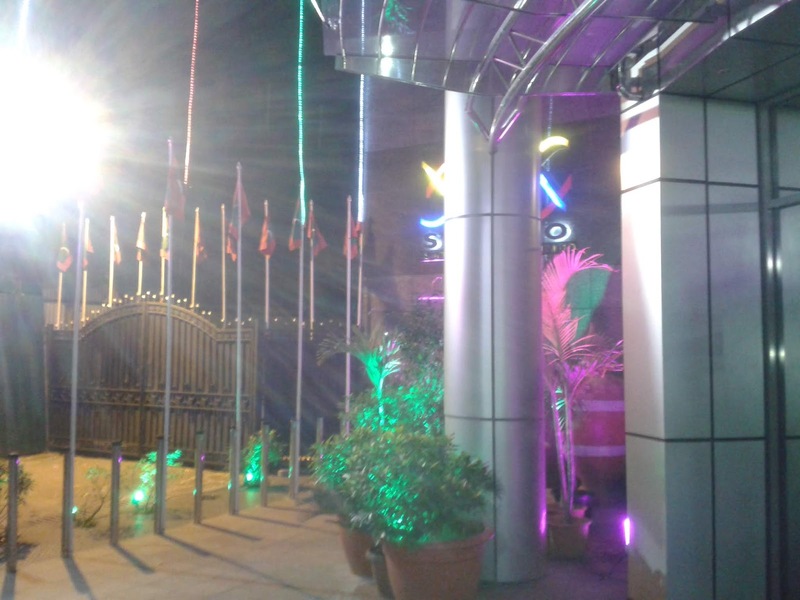 I took these photos in front of State Electric Company Limited (STELCO) which is colorfully decorated.